Confronting a chronic illness isn’t a solo challenge: You’ll need to work with other people to get well, and having positive relationships with medical providers is important. That said, it’s easy to feel fed up with the medical system. One of the biggest reasons for the frustration — you’re asking for something the system simply isn’t designed to deliver. The medical system is specifically designed to deliver acute medical care, namely drugs and surgery. So, when it comes to chronic conditions, the most they have to offer is treatment of symptoms with drugs. Most doctors do not understand chronic Lyme, fibromyalgia, or chronic fatigue syndrome and prefer not to treat them. If you ask your doctor to do more than he or she is comfortable with, both of you will come away frustrated. The medical system is also very procedure driven. All services are coded for insurance, even a basic office visit — which is reimbursed at the very lowest level. When you consider that, it’s easy to see why your provider is very apt to order procedures, and much less likely to spend time talking with you. For these (and other) reasons, medical providers should not be viewed as potential saviors, but rather as part of a team that’s helping you get well. You are the captain of that team: You are ultimately responsible for any decisions that are made. The key to making best use of the healthcare system is respecting its limitations and learning how to work with practitioners within those limitations. 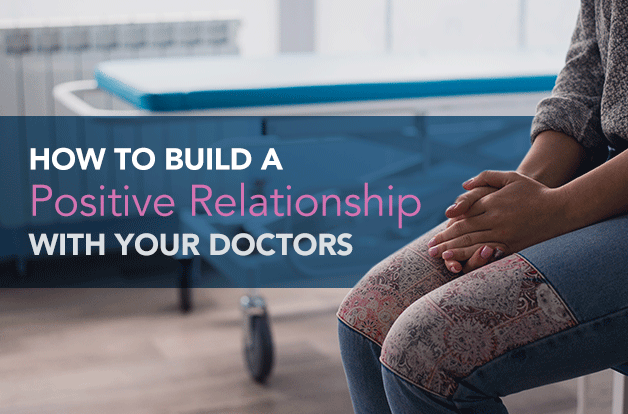 The guidelines below will help you cultivate a positive relationship with any healthcare provider you might encounter. Most primary care physicians (PCP) undergo specialty training for 3-5 years after medical school in areas like family medicine, pediatrics, internal medicine, obstetrics/gynecology, or emergency medicine. More specialized physicians do additional training in a medical or surgical specialty. If you have significant cardiac, neurological, or gastrointestinal symptoms, your primary provider will likely refer you to a specialist in those areas. The first step toward getting the most out of your relationship with your PCP is remembering what they can help you with most. For starters, they can rule out acute life-threatening illness. Chronic conditions like chronic Lyme and fibromyalgia are the great mimickers, so you do want to make sure that your symptoms are not masking an acute life-threatening condition such as cancer or heart disease. Your doctor can order tests to rule out other illnesses. Any doctor can order basic labs covered by health insurance. 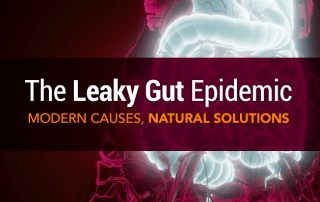 This typically includes testing for food sensitivities and basic tests for Lyme disease that are covered by insurance. 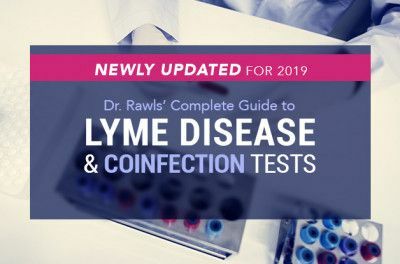 Be aware, however, that the conventional tests for Lyme disease are designed for acute Lyme, and are unreliable if you are suffering chronic Lyme disease. Relief of symptoms such as pain, anxiety, and insomnia — even if only temporary — can be helpful for recovery, and your general practitioner can provide prescription medications for these purposes. Proceed with caution: These types of medications can be quite habit forming, and habituation can inhibit and prolong recovery. Well-meaning physicians often don’t understand drug habituation and write prescriptions for narcotics and benzodiazepines (Valium, Xanax, Ativan, Klonopin) much too liberally. In certain situations, such as an acute tick bite, antibiotics are indicated. 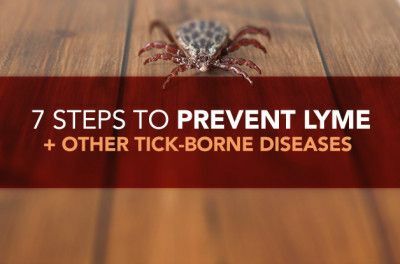 The standard for a symptomatic acute tick bite is 100 mg of doxycycline twice daily for 14 to 30 days, or until most acute symptoms resolve. Doxycycline covers for all of the coinfections except for babesia. 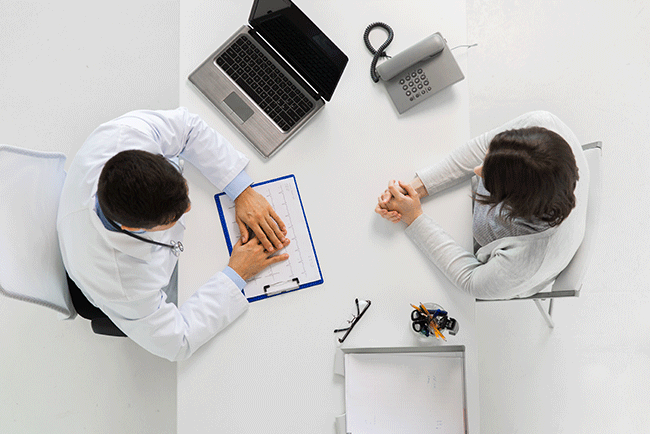 Here are seven guidelines you should follow in order to have a more positive, productive relationship with your general healthcare provider. Never walk into your provider’s office with a list of 20 concerns that you want to have addressed during that visit. Be very specific about the goal you want to accomplish during that visit, and make it reasonable. Be respectful of your provider’s time. The system is designed around strict time limitations. Your provider has only about 15 minutes — 30 minutes tops — to spend with you. Be organized. Have information readily available, such as previous lab results and or personal observations, that may be helpful in achieving the goal of the visit. 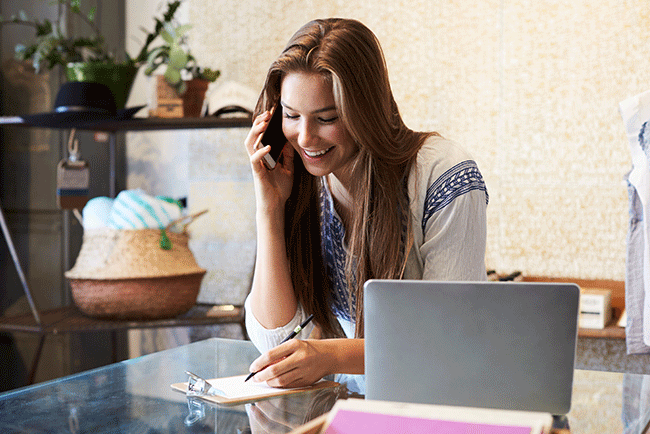 Accept that your provider will likely offer only drugs and possibly surgical procedures. Your provider’s knowledge and training generally does not extend beyond conventional therapies. Don’t be afraid to ask questions. If something isn’t clear, make sure it becomes clear before you move forward. Be gracious. You may actually know more about your chronic illness than your doctor, for instance, but never try to “one-up” your doctor in knowledge. That isn’t productive to your situation. Remember, you always have the last say. You can research information about any drug or lab test online. Many doctors know less about the long-term side effects of the drugs they prescribe than they should. Also, many doctors take a “shotgun” approach to ordering labs with little regard to cost or whether results will influence outcome. Be smart about your choices. If your questions and concerns extend beyond the reach of your conventional primary care provider, choosing an alternative provider is an option. 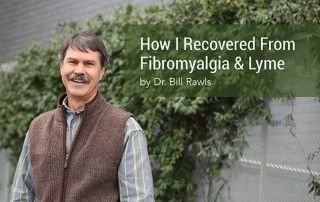 They’re more sensitive to the needs of chronic Lyme and fibromyalgia than conventional doctors. Be aware, however, that services offered by alternative providers such as a functional or integrative medical doctor are often not covered by health insurance. Alternative providers tend to focus on alternative procedures, which can be helpful in recovery, but are also costly. To be sure you’re always in control, ask about the cost for every service as well as the potential for benefit that might be gained from it. Designing and following through with a recovery plan is ultimately up to you. Based on my experience as both a medical doctor and survivor of both chronic Lyme and fibromyalgia, here is a summary of the types of medical providers you might encounter along your journey. DOs are the equivalent of MDs. They go through similar training and have similar skills. Some DOs are more apt to understand natural approaches to healing. NPs and PAs work under the license of a Medical Doctor. Generally they work in the same office as the doctor who sponsors them, but they can also work in free-standing offices. In general, NPs and PAs will take more time with you than a doctor. They are able to tap into the knowledge of the doctor when necessary. 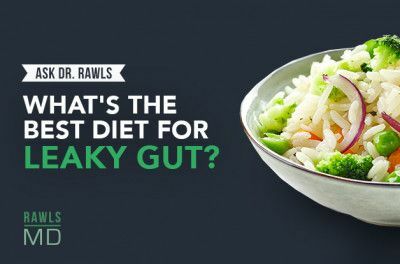 They tend to be more knowledgeable about nutrition and other aspects of healing than a physician, and are generally more willing to take the time to help out in this regard. 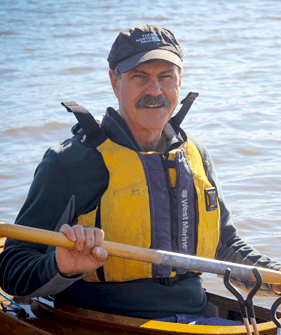 Medical doctors who specialize in treatment of Lyme disease are much more aware of the complexities of the disease process than their conventional colleagues, but most LLMDs still limit their practices to conventional therapies. Many of them are strong advocates of long-term IV antibiotic therapy, which is not supported by clinical studies. Some of them also embrace alternative therapy options similar to integrative or functional medical doctors (see below). Integrative providers typically perform extensive laboratory evaluations to assess your illness, which may or may not be beneficial for your recovery. Most integrative providers offer a variety of therapeutic procedures, such as IV nutrient therapy or chelation, ozone therapy, and/or hyperbaric oxygen. 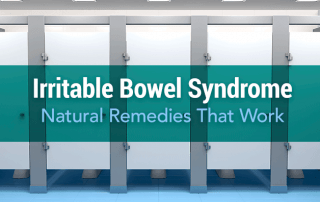 These types of procedures should be considered secondary to restorative therapy with a holistic herbal protocol and lifestyle modifications. In general, integrative doctors take more time with patients than conventional doctors, and procedures can sometimes improve well-being acutely, but it all comes with a hefty price tag. Both lab evaluations and office procedures are often not covered by insurance. If you decide to work with an integrative physician, know up front the purpose of each lab and procedure, along with the overall cost to you. Providers trained in functional medicine are much more apt to take a comprehensive approach to therapy. They typically spend much more time with you and are less likely to do unnecessary procedures. They are much more apt to consider alternative therapies, sometimes including herbal therapies. It can be a best-of-all-worlds situation. The only drawback is that they typically don’t take insurance, and are very, very pricey. Naturopathic doctors are very much like functional or integrative medical doctors, except they are more likely to use natural herbal therapy. In states where they are licensed, naturopaths can write prescriptions for drugs. They are only licensed in some states. Most chiropractors rely on realignment of the musculoskeletal system to reduce symptoms of pain and discomfort. A chiropractor can be very valuable for relieving musculoskeletal symptoms without use of drug therapy. Some chiropractors also offer care very similar to functional medical doctors, but they cannot write prescriptions. 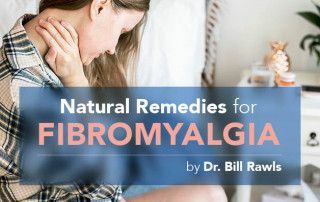 A few chiropractors specialize in Lyme and fibromyalgia and are more knowledgeable about natural therapy options than conventional physicians. An acupuncturist uses specialized needles or pressure at specific points on the body to restore balance in the energy fields of the body. Studies have documented benefit for many types of conditions. Achieving benefit generally requires multiple sessions and benefit fades when sessions are discontinued. Many acupuncturists are also trained in Traditional Chinese Medicine with Chinese herbs. Massage therapists are not trained to diagnose and offer treatment for medical conditions, but a skilled massage therapist can do wonders for body aches and pains. There are many different forms of energy medicine, and just as many different types of practitioners. All of them use personal energy or energy conducted through their body to balance and restore the energy of the patient. Some people respond to energy medicine very favorably; others do not. It all depends on the chemistry between the provider and the recipient. These are authorities on wellness who motivate individuals to be proactive about improving health habits. 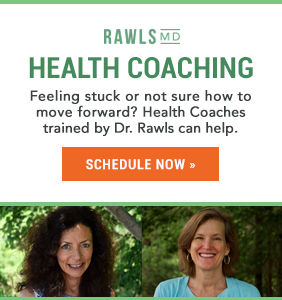 A health coach like those at RawlsMD can keep you moving in a positive direction with your recovery. It’s vital that you take the time to educate yourself about your options. 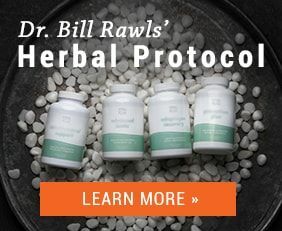 Start by building a solid foundation for recovery with herbal therapy and good health practices. 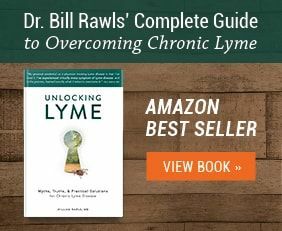 Whether you identify with chronic Lyme disease, fibromyalgia, or chronic fatigue syndrome, my book, Unlocking Lyme, is a great resource for education and guiding you through the process of recovery. 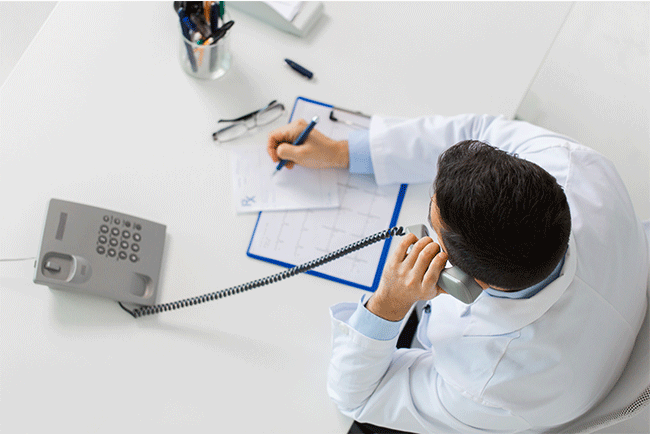 When it comes to healthcare providers, step one is cultivating a positive relationship with a primary care physician. That person should be able to fulfill any immediate needs that you have from the healthcare system. And then use non-medical support, such as chiropractors, acupuncturists, and energy medicine practitioners to help manage symptoms as needed when your recovery is not progressing. Also, you may find that joining an illness-specific support group, either online or in-person, supplies you with a list of practitioners and first-hand accounts of other people’s experiences. 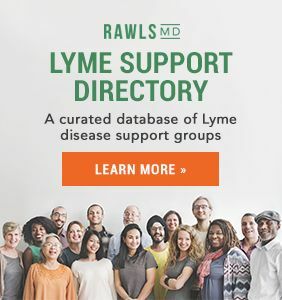 If you have Lyme disease, the RawlsMD Lyme Support Directory can help you find a support group near you. Finally, remember that your recovery is your responsibility — you are in control. The healthcare system is there for you, but use it wisely. Most people can regain wellness without spending a fortune.